Thank you for being our trusted online beauty shopping web store. It has been awesome to have you around as you allow us to purchase all our beauty needs from skincare, makeup tools, makeup and everything related to beauty through Sociolla. Moreover we don't have to worry about purchasing counterfeit products cause all the products sold at Sociolla are 100% authentic which makes it safe for us to shop without questioning the authenticity of the products. Even the Sociolla Pink Box always makes me smile cause it's just so cute and so you! 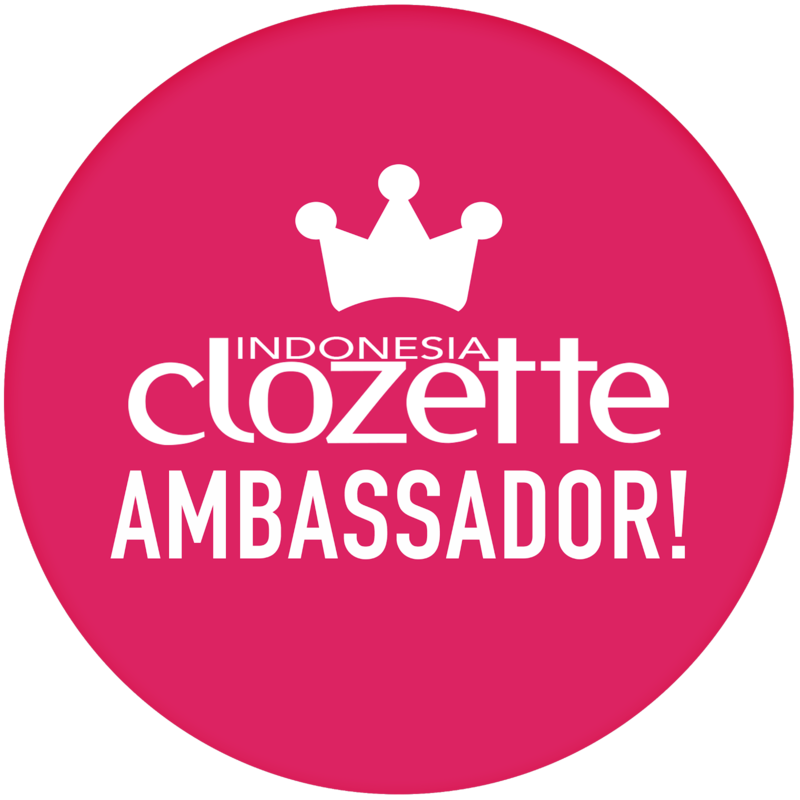 I wish you all the best for many years to come and may you continue to grow even bigger gathering even more beauty brands to cover all our beauty needs! 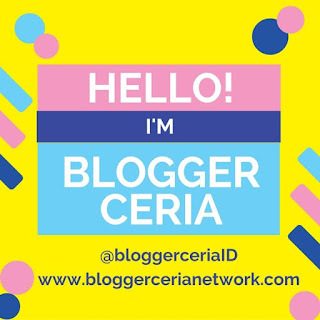 thank you for the opportunity to be part of your #SociollaBloggerNetwork. Now let's move on to the main highlight of this post its the Discounts, Sociolla Birthday Packages and Giveaway hosted by Sociolla to celebrate their second anniversary throughout the month of March. So apparently Sociolla's anniversary fall on March which happen to also be my birthday month! So I'm very excited to announce all these special promotions and events they'll be having throughout March till 31 March. It's indeed the best time to shop your beauty needs at Sociolla! There will also be 9 different Special Birthday Packages being sold during March 2017. The Birthday Packages consist of all the Best Selling products. It's available till 31 March 2017 ❤ This would make the perfect gift box as it'll be more cost effective and you can get your dream products in these Special Birthday Packages. Click on the picture above to find out more about the packages. Aside from that Sociolla also gives out Weekly discount promotions for different categories of product every week. 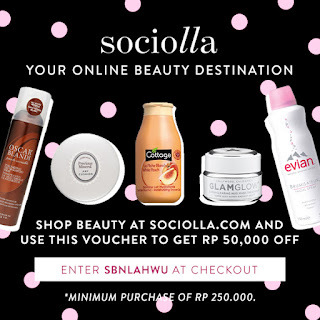 Check out Sociolla to find out their weekly promotions! This week its the Tools of Perfection and More Gifts to you which include the accessories category, this promotion is valid from 9 - 15 March 2017! For every purchase with a minimum of Rp. 350 000 get free any random full size product. Limited only for one week... Better be quick and grab them before you miss it out! Now for the Giveaway, lots of exciting giveaway challenges awaits for you throughout March 2017 and they will be made weekly so that more people will stand a chance to win! Yeay... 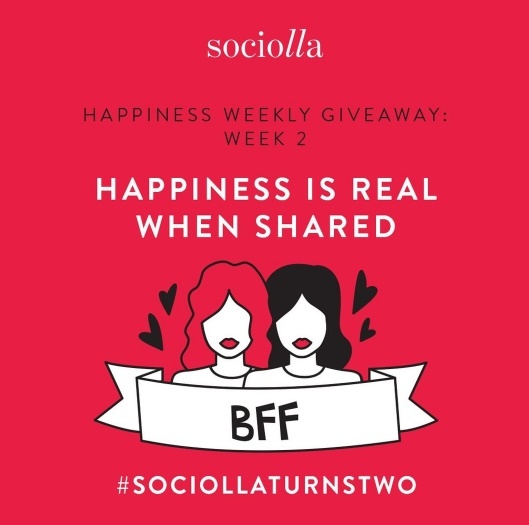 There will be two different giveaway theme ​Happiness weekly Giveaway​ and Happiness Kit photo competition.Make sure you keep a close eyes on Sociolla Instagram and website during this whole month in order not to miss out any special offer and events they're having! Trust me it's going to be a massive month filled with lots of special birthday offers. I'll drop you a hint for the second week Happiness weekly Giveaway​ challenge. It's about"Happiness is sharing"- Post a picture of you and best-friends and tell us how do you share happiness with them + tag your friend. (Start posting and don't forget to follow and tag Sociolla so that you won't miss out any new information from them). As for the Happiness Kit photo competition giveaway there will be 3 lucky winners and the task is super easy just post a picture of "Happiness Stickers", show your creativity! Encourage people to wish Sociolla a happy birthday. 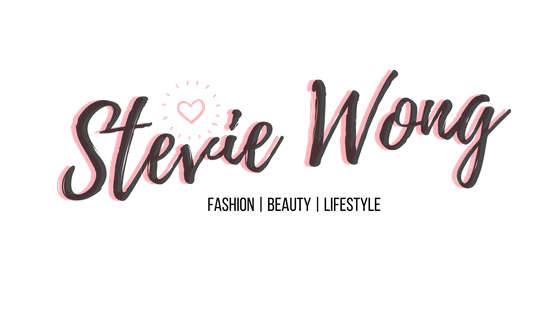 Don't forget to use my voucher code SBNLAHWU before checking out !